TR,i worked with long our client, G.J. 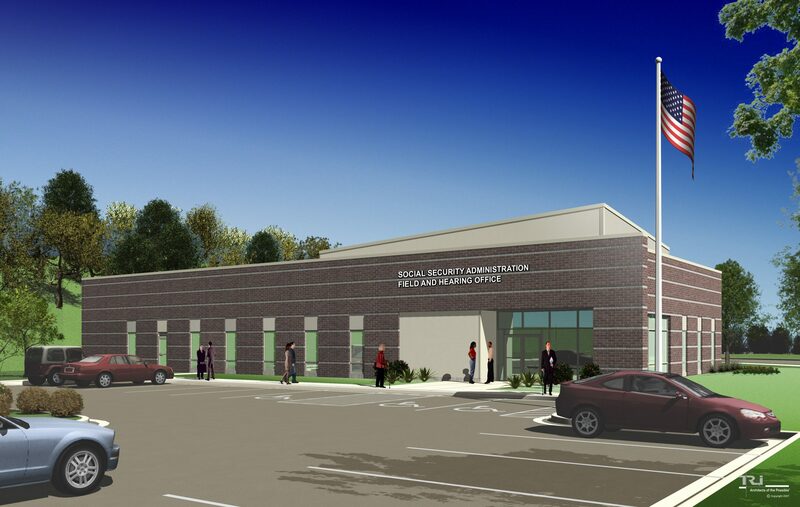 Grewe, Inc. to win this “turn key” design/build competition for a new Social Security Administration office building. There was an emphasis on cost effective design throughout the competition’s selection process. The TR,i led Design Team provided the winning aesthetic and value solution while meeting all the applicable Government Services Administration (GSA) guidelines.